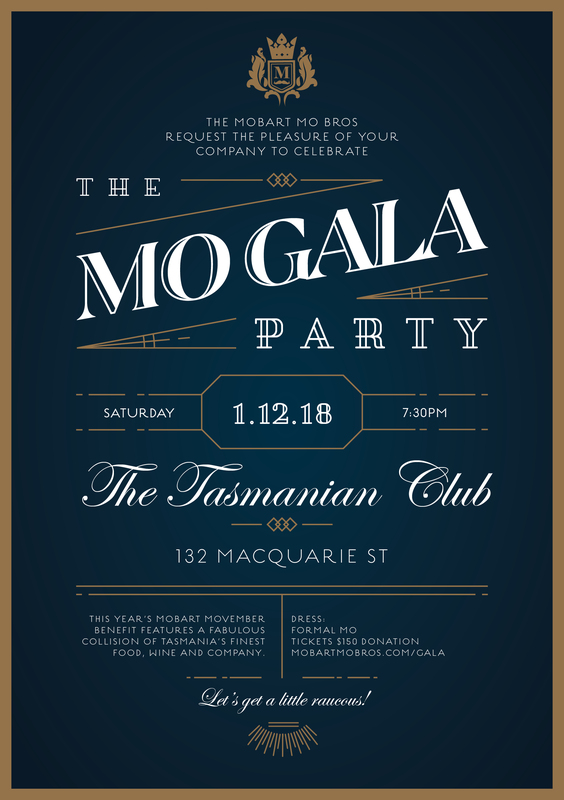 MO GALA 2018 is SOLD OUT. No further tickets will be sold. Any ticket donations cannot be refunded. 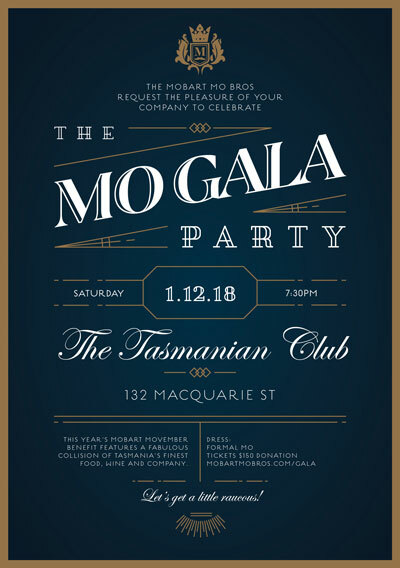 Some are calling it the party of the year, this year ‘we’re taking it to the next level. Saturday, December 1st 2018. Seven thirty til midnight.